Introducing the FREE Dr. Seuss Reading Experience! One of my favorite days of the year is almost here -- Dr. Seuss's birthday on March 2nd! We have celebrated his birthday for seven years as a family. Every activity we have done to celebrate has been shared with you. I thought it was time to compile all of the ideas into a FREE printable activity packet to help with the celebrations at your home, school, or library. Included in the packet are ideas that you have seen before, PLUS many new ideas and activity sheets. We hope you enjoy the packet and please share with others! 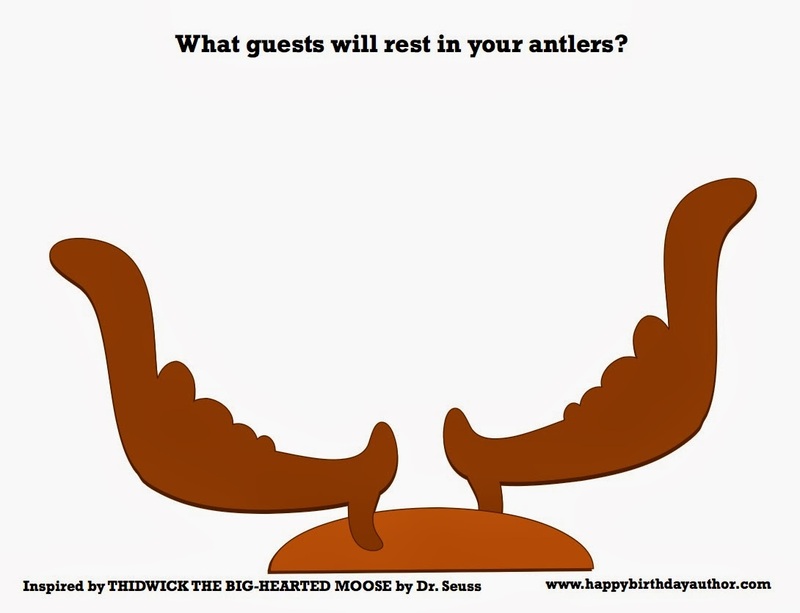 Click here to download and print. If I Ran the Circus is my favorite book by Dr. Seuss. For years I have tried to think of an activity do with my family after reading the book. This year, I finally figured it out! Mr. Sneelock helps Morris McGurk with the odds and ends necessary to make THE CIRCUS MCGURKUS a success. One of ways Mr. Sneelock helps on opening night is by making 500 gallons of pink lemonade. 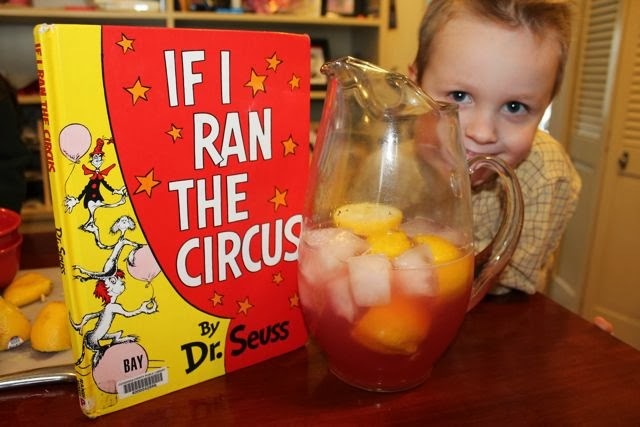 Included in the Dr. Seuss Reading Experience are instuctions to make Sneelock's Stupendous Pink Lemonade. It is delicious! Also, included is a challenge find out how many lemons it would take to make 500 gallons of pink lemonade. You won't believe how many lemons you would need! 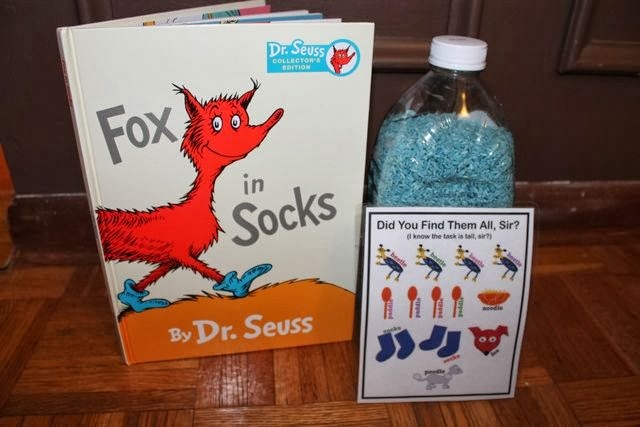 Fox is Socks is my favorite Dr. Seuss book to read aloud to a group of children. At the end of the book we learn about tweetle beetles and their puddle paddle battles in a bottle. This scene in the book gave me an idea to make a search-and-find game that challenges children to find beetles, paddles, noodles, poodles, socks, and a fox in the blue rice filled puddle-bottle. 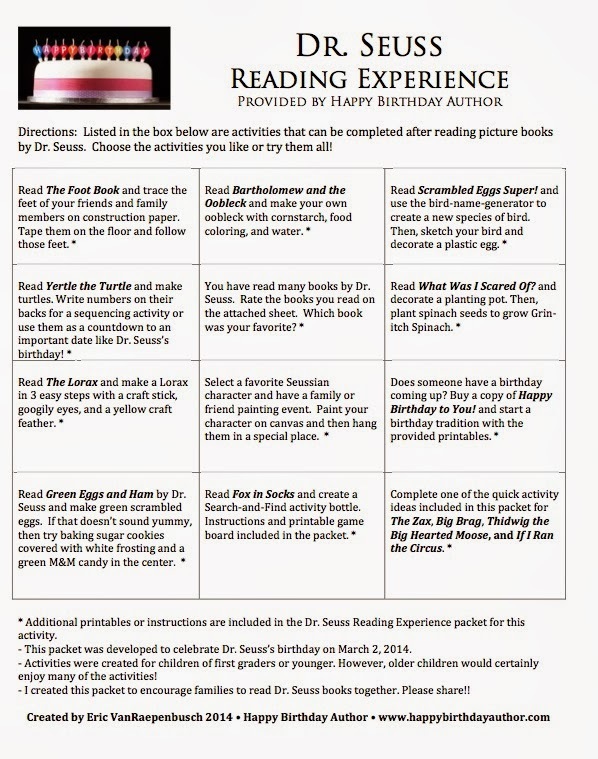 Instructions, a printable game board and game pieces are included in the Dr. Seuss Reading Experience. 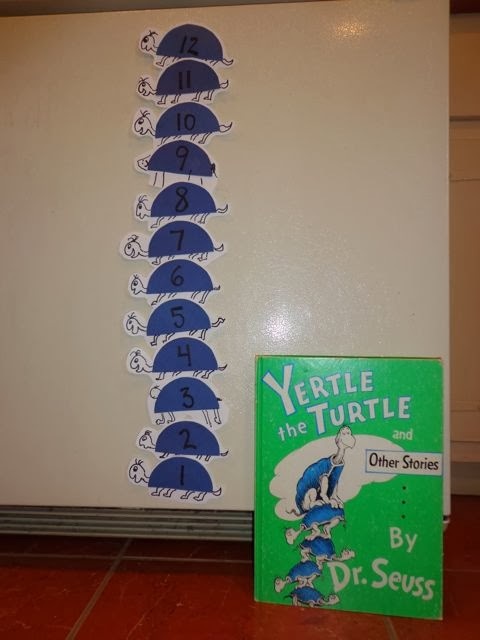 This year I discovered Dr. Seuss's The Big Brag which is a story included in Yertle the Turtle and Other Stories. In this story Rabbit brags about how far he can hear with his ears and Bear brags about how far he can smell with his nose. Then, a little old worm over hears the boasting and teaches the two animals a lesson. 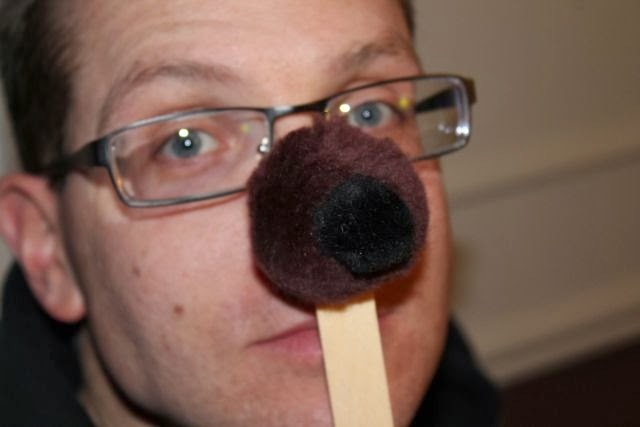 In the Dr. Seuss Reading Experience are prinable rabbit ears and instructions on how to make a bear nose from two pom-poms and a craft stick. 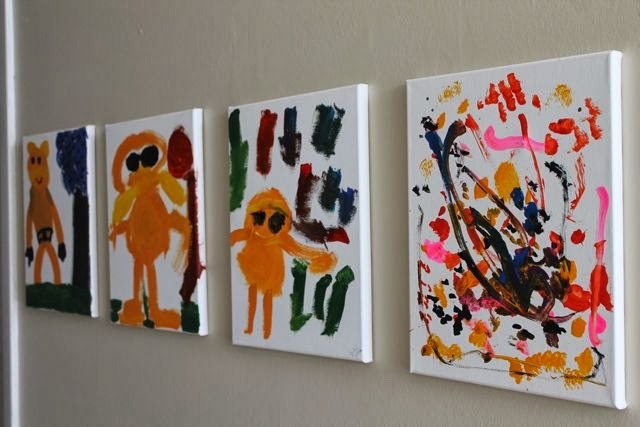 Last year my children each painted their interpration of The Lorax and the Truffula forest. I loved seeing their developing artistic talents all lined up on our hallway wall. Left foot, Left foot, Right foot, Right -- Follow those feet! I have been reading The Foot Book with my children on Dr. Seuss's birthday for the past seven years. Their favorite thing to do is trace their feet and tape them around the house. 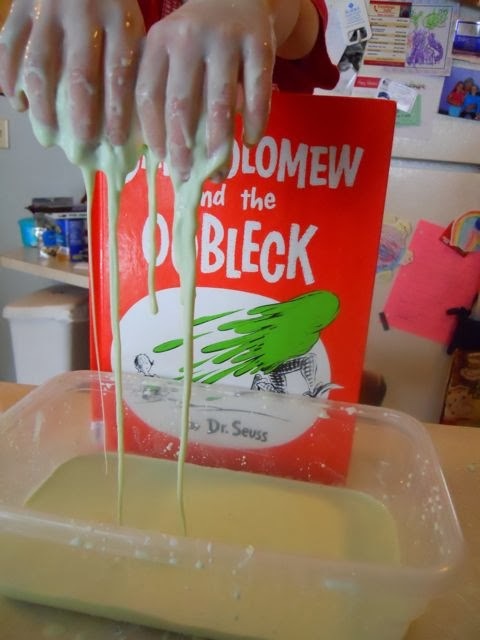 My post about reading Bartholomew and the Oobleck and then making homemade Oobleck from 2011 has been pinned over 5,000 times on Pinterest! The recipe is so simple, the activity is so messy, and the kids love it SOOOOO much! Click here to see the original post. Turn half-circles cut from construction paper into turtles from Yertle the Turtle. Write numbers on their backs and then stack them up to make a countdown to Dr. Seuss's birthday. Click here to see the original post. My family's favorite Dr. Seuss story is What Was I Scared Of? which is in The Sneetches and Other Stories by Dr. Seuss. In the story a little creature runs an errand to fetch some Grin-itch Spinach when a pair of pale green pants with nobody inside them scares him. 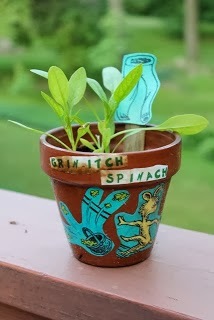 Pick up a pack of seeds and grow your own Grin-itch Spinach. Click here to see the original post. 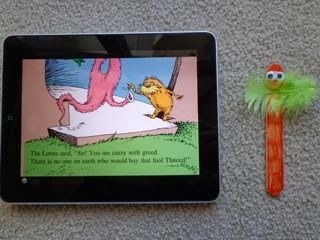 Make The Lorax in 3 simple steps with a craft stick, googily eyes, and a craft feather. Click here to see the original post (originally posted as a guest blogger on Melissa Northway's blog). 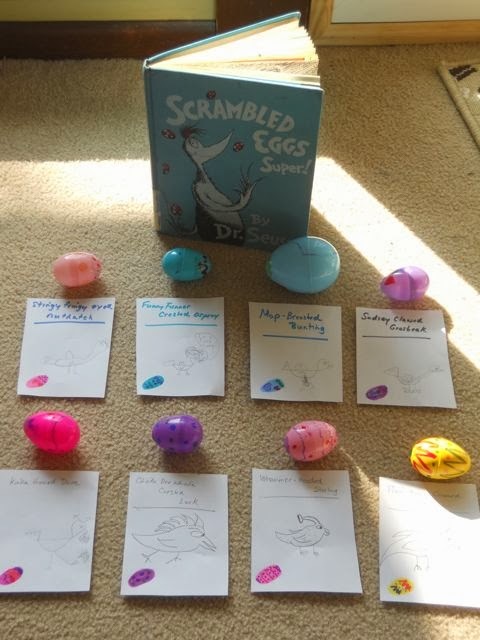 My children loved this activity for Scrambled Egg Super!. Create a bird-name-generator to invent a new species of bird. Then, decorate a plastic Easter egg the way you think the bird's egg should look. Trying drawing a picture of a bird too. 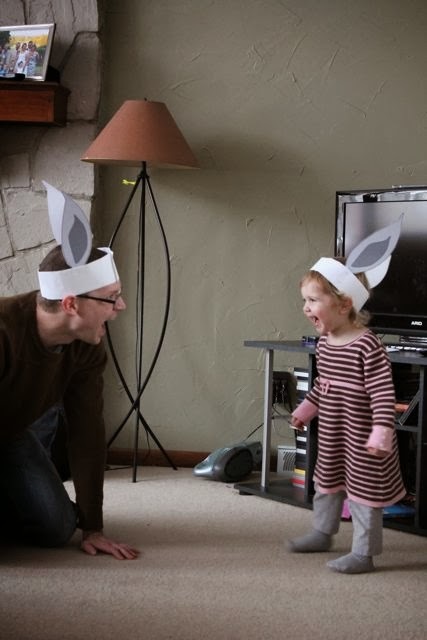 Click here to see the original post where we had an egg hunt too! This is a gift that I give my youngest daughter every year for her birthday. 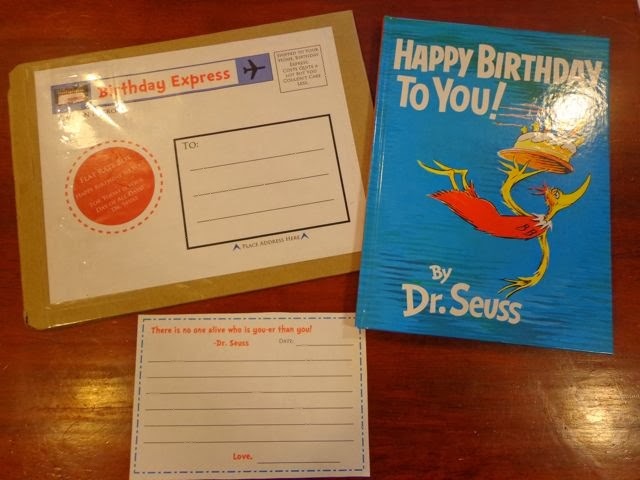 The Dr. Seuss Reading Experience includes all the printables necessary to make a very special birthday tradition for someone in your family. 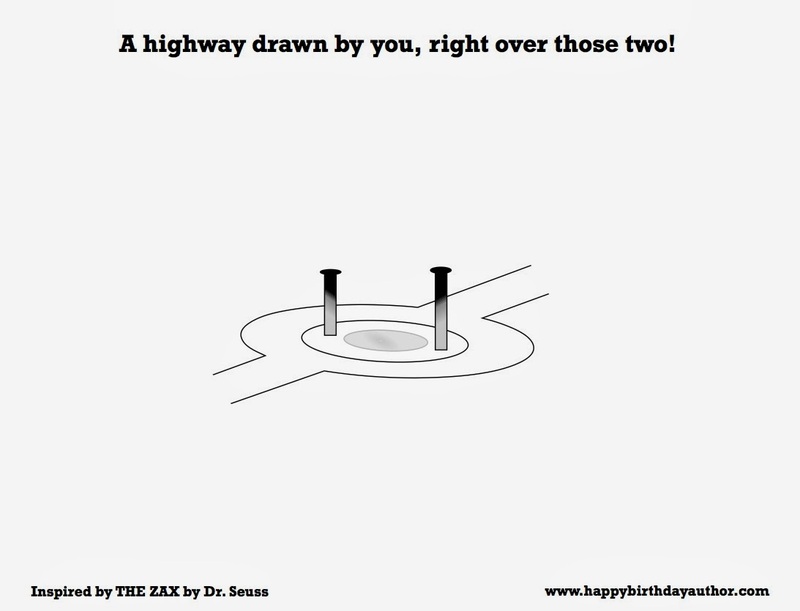 Click here to see the original post on how I turned Happy Birthday To You! by Dr. Seuss into a yearly tradition. I hope you enjoy these activities. 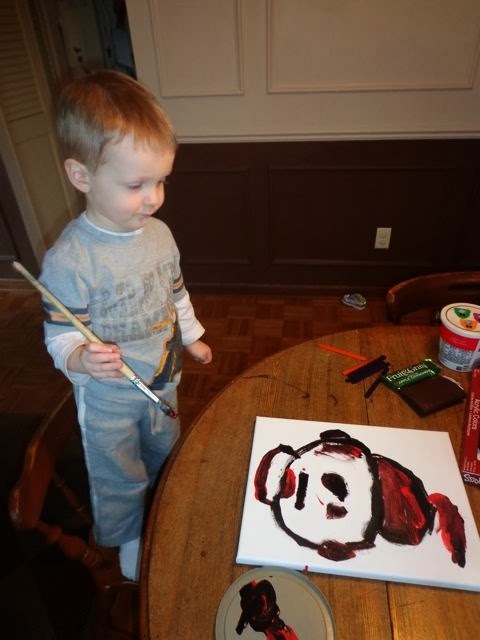 Come back to share how your family celebrated Dr. Seuss's birthday on March 2nd!